Erika's former online dating profile! Click on the image for the full-sized version. 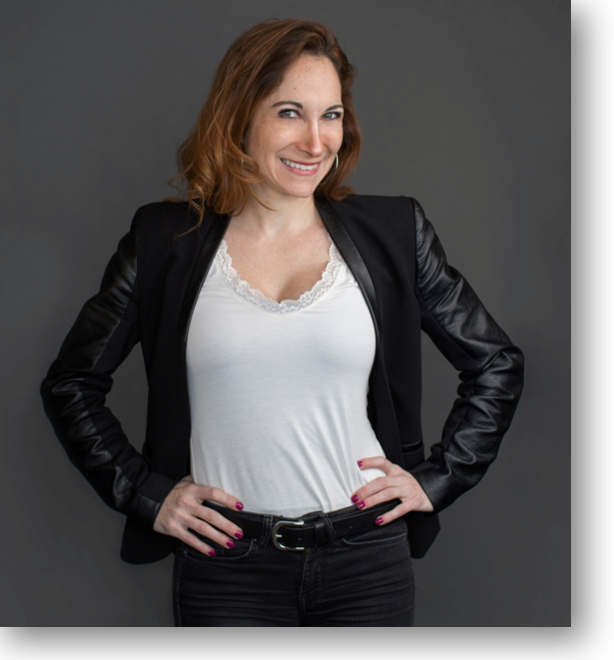 Erika Ettin is the founder of A Little Nudge, the leading online dating coach in the US, and "the new voice of online dating," according to Philly.com. Among other outlets, A Little Nudge has been profiled on NPR's Tell Me More and The Kojo Nnamdi Show, the New York Times, the Washington Post, and AskMen.com. Erika has also been JDate's leading expert, a featured columnist on Philly.com, and she currently writes a weekly dating advice column syndicated through the Chicago Tribune. Her book, Love at First Site, has also received high acclaim. Erika's educational background includes a B.A. in Economics from Cornell University and an M.B.A. from Georgetown's McDonough School of Business. As a very early adopter of online dating, starting in 2001, Erika knew that this then-new way of meeting people seemed promising. Over the years, through online dating herself, she had countless dates, numerous relationships, and stories to last a lifetime. She then decided to start tracking her own online dating results in a spreadsheet... the only way an economist knows how to do things! 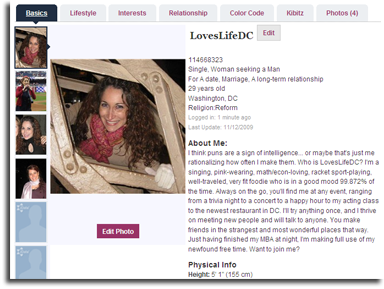 She honed her profile (shown here) and messages to a point that her response rate, or percentage of men who responded to her initial email, was well over 60%, almost unheard of in the online dating world. (OkCupid even calls a 36% response rate "nicely above average.") She was also able to convert over 50% of those into dates. (This time, 30% has been stated as average.) Her philosophy is that if you market yourself well, you'll get more dates. And, the more first dates you go on, the higher the probability that you’ll have a connection with someone, simply by increasing your odds. After working in the finance industry for over seven years, Erika took the leap to quit her job to start this business in early 2011. Since then, Erika has worked with over 1,000 clients, and her success stories run the gamut from happily married couples to countless clients now being able to navigate online dating after a long time out of the game. It genuinely makes Erika happy to see others find happiness and share her secrets to success at online dating. Erika's other business areas of expertise include photography, personalized style consulting, and one-on-one date coaching. She also still loves a good spreadsheet. In her free time, Erika enjoys making groan-worthy puns, taking her dog Scruffy to the dog park, drinking peaty Scotch, and doing the New York Times crossword puzzle. Miguel Lienne is the Scheduling Coordinator at A Little Nudge. 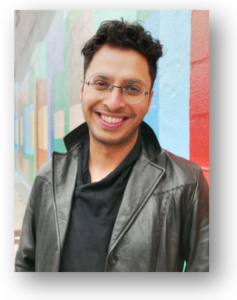 His background includes work as a paralegal, a pet-groomer, and blogger about men's fashion. As he continues his journey in discovering what he'd like to do when he "grows up," he is excited to be an integral part of the A Little Nudge team, helping schedule consultation calls, client meetings, seminars, and presentations. In his spare time, you can find Miguel discovering new favorite spots for live music, writing short stories, and attending to his cat, Squishkers.